All lost driver’s licences must be reported to the DVLA for replacement. · Obtain a Police Extract. · Present a valid ID Card. (Original Copy). Obtain and Fill required Forms. 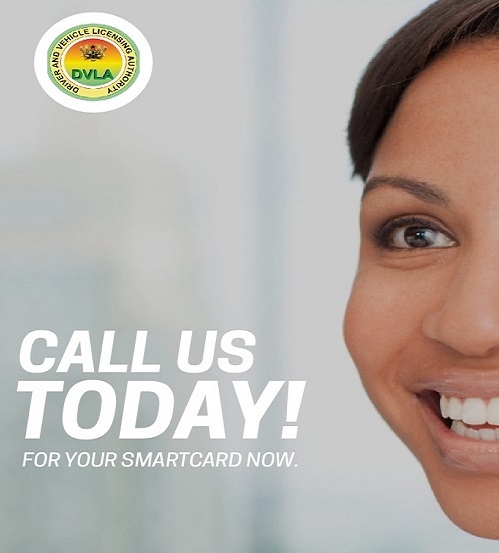 Obtain authentication of Driver's Licence from the DVLA. Undergo eye test and any other test that may be prescribed by the DVLA. Collect actual licence on a scheduled date.